9780486807423 | Box edition (Dover Pubns, January 14, 2016), cover price $15.00 | About this edition: Six collectionsÂ spotlight the work of distinguished American poets: Walt Whitman's Leaves of Grass, Robert Frost's The Road Not Taken and Other Poems, Emily Dickinson's Selected Poems, Carl Sandburg's Chicago Poems, Edgar Lee Masters' Spoon River Anthology, and 101Â Great American Poems, featuring popular verse of the 19th and 20th centuries. 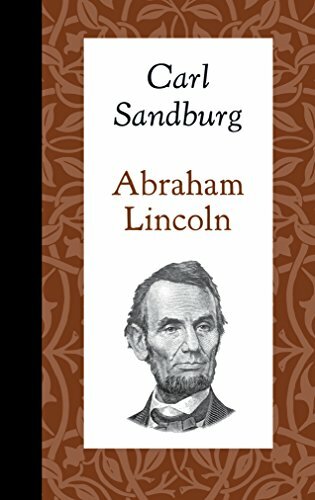 9781429096119 | Applewood Books, March 31, 2016, cover price $9.95 | About this edition: In February 1959, Carl Sandburg gave an address on the occasion of Abraham Lincolnâs 150th birthday before the Joint Session of Congress. Product Description: I was born on the prairie and the milk of its wheat, the red of its clover, the eyes of its women, gave me a song and a slogan. Here the water went down, the icebergs slid with gravel, the gaps and the valleys hissed, and the black loam came, and the yellow sandy loam. 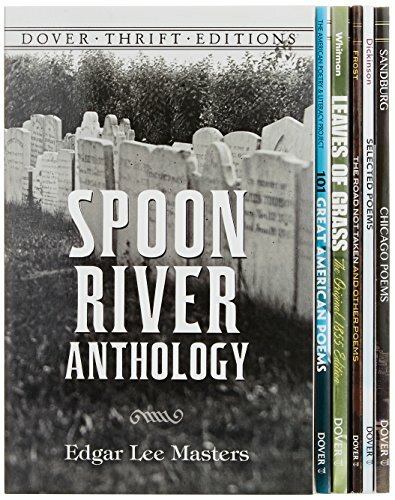 9781514303498 | Createspace Independent Pub, June 11, 2015, cover price $5.99 | About this edition: I was born on the prairie and the milk of its wheat, the red of its clover, the eyes of its women, gave me a song and a slogan. 9781103954124 | Bibliolife, April 30, 2009, cover price $16.99 | About this edition: This is a pre-1923 historical reproduction that was curated for quality. 9781419114083 | Kessinger Pub Co, June 30, 2004, cover price $19.95 | About this edition: This scarce antiquarian book is a facsimile reprint of the original. 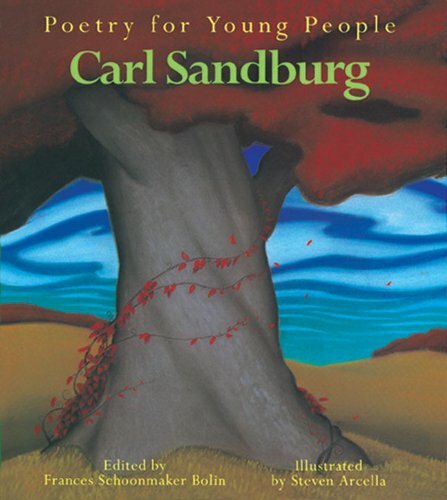 9780486414096 | Unabridged edition (Dover Pubns, October 3, 2000), cover price $1.50 | About this edition: Over 100 classic poems from Sandburg's second book, which came out two years after Chicago Poems (1916). 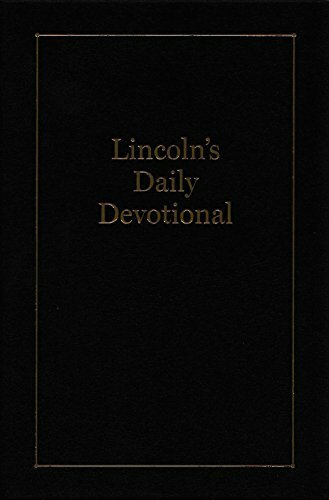 9781429093545 | Applewood Books, March 31, 2015, cover price $14.95 | About this edition: Abraham Lincoln carried in his pocket a spiritual book of days, titled A Believer’s Daily Treasure, which was originally published in the mid-1800s by the Religious Tract Society of London, England. 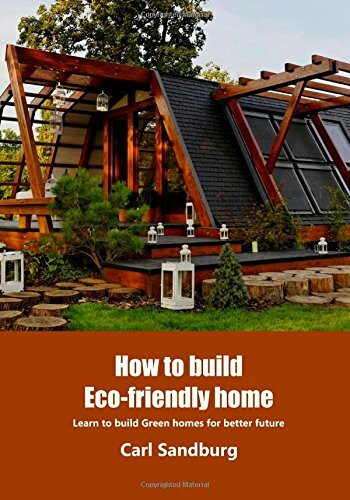 9781505679694 | Createspace Independent Pub, December 26, 2014, cover price $6.75 | About this edition: who said that eco homes cannot look Wbeautiful? 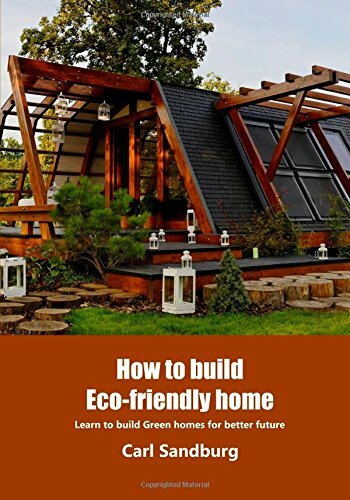 9781505714890 | Createspace Independent Pub, December 25, 2014, cover price $6.75 | About this edition: The book elucidates on why we should now give a lot of care and attention to our environment and how we should not create any more pollution in the environment that is already choking under the burden of fumes and filth. 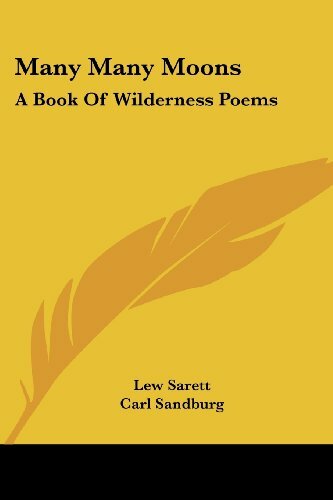 9781503282131 | Createspace Independent Pub, November 18, 2014, cover price $6.99 | About this edition: If you would see things as they areâin stark reality, in bare truthâyou will find in these poems of Sandburg a fulfillment of your desire. 9780152047092 | 1 edition (Harcourt Childrens Books, April 1, 2003), cover price $17.00 | About this edition: A selection of tales from Rootabaga Country peopled with such characters as the Potato Face Blind Man, the Blue Wind Boy, and many others. 9780152690618 | Harcourt Childrens Books, October 1, 1988, cover price $19.95 | About this edition: A newly-illustrated edition of Sandburg's fanciful, humorous tales peopled with such characters as the Potato Face Blind Man, the Blue Wind Boy, and many others. 9781463899028 | Alan Rodgers Books, August 31, 2011, cover price $24.95 | About this edition: Gimme the Ax decided to let his children name themselves. 9781606644256 | Lightning Source Inc, March 31, 2009, cover price $10.95 | About this edition: Gimme the Ax decided to let his children name themselves. 9780152047146 | 1 edition (Houghton Mifflin, April 1, 2003), cover price $6.95 | About this edition: A selection of tales from Rootabaga Country peopled with such characters as the Potato Face Blind Man, the Blue Wind Boy, and many others. 9781569579251 | Reissue edition (Shambhala Pubns, October 1, 1994), cover price $6.00 | About this edition: A selection of tales from Rootabaga Country peopled with such characters as the Potato Face Blind Man, the Blue Wind Boy, and many others. 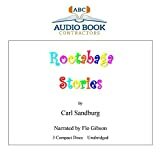 9781556859779 | Audio Book Contractors, December 1, 2007, cover price $19.99 | About this edition: Welcome to Rootabaga Country--where the railroad tracks go from straight to zigzag, where the pigs wear bibs, and where the Village of Cream Puffs floats in the wind. 9781556854057 | Unabridged edition (Audio Book Contractors, January 30, 1996), cover price $17.99 | About this edition: These lively, imaginative stories are full of play on words and unusual characters - among them, Gold Buckskin Wincher, the Potato Fac Blind Man, Rags Habakuk, the Flongboos, Slipfoot, Hatrack the Horse and Rag Bag Mammy. 9780152690625 | Harcourt Childrens Books, March 1, 1989, cover price $19.95 | About this edition: A newly-illustrated edition of Sandburg's fanciful, humorous tales peopled with such characters as the Potato Face Blind Man, the Blue Wind Boy, and many others. 9780606286046 | Demco Media, July 1, 2003, cover price $15.21 | About this edition: Presents Sandburg's fanciful, humorous short stories peopled with such characters as the Potato Face Blind Man, the Blue Wind Boy, and many others. 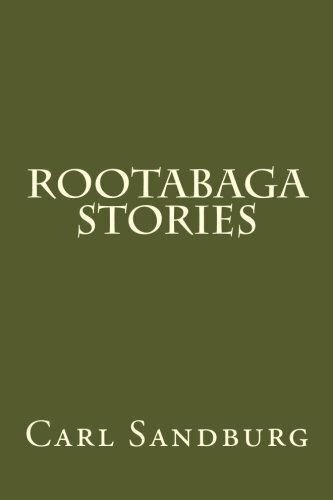 9780613675178 | Turtleback Books, December 1, 2003, cover price $17.15 | About this edition: A selection of tales from Rootabaga Country peopled with such characters as the Potato Face Blind Man, the Blue Wind Boy, and many others. 9780613522908 | Turtleback Books, September 1, 2002, cover price $24.55 | About this edition: This scarce antiquarian book is a facsimile reprint of the original. 9780613967013 | Turtleback Books, March 1, 1990, cover price $15.60 | About this edition: Presents Sandburg's fanciful, humorous short stories peopled with such characters as the Potato Face Blind Man, the Blue Wind Boy, and many others. 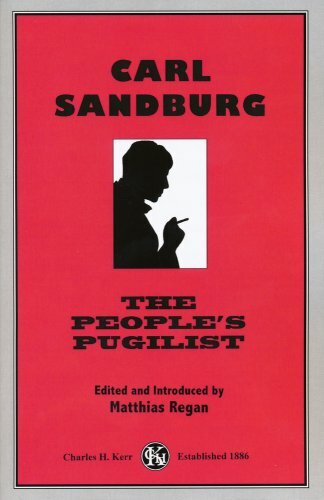 9780613983389 | Turtleback Books, March 1, 1990, cover price $15.85 | About this edition: Presents Sandburg's fanciful, humorous short stories peopled with such characters as the Potato Face Blind Man, the Blue Wind Boy, and many others. Product Description: A collection of songs, bits of songs and melodies from all over the world. 9781502528933 | Createspace Independent Pub, October 13, 2014, cover price $23.00 | About this edition: A collection of songs, bits of songs and melodies from all over the world. 9781417938308 | Kessinger Pub Co, September 30, 2004, cover price $40.95 | About this edition: 1927. 9781435277595 | Reprint edition (Paw Prints, May 16, 2008), cover price $33.00 | About this edition: This book was originally published prior to 1923, and represents a reproduction of an important historical work, maintaining the same format as the original work. 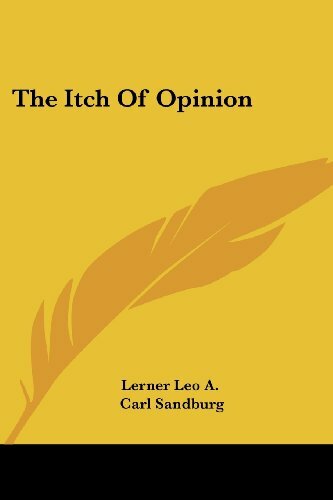 9781480502888 | Unabridged edition (Brilliance Audio Lib Edn, June 4, 2013), cover price $89.97 | About this edition: âA Lincoln whom no other man than Carl Sandburg could have given us. 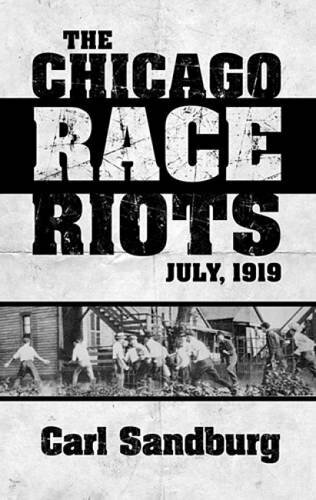 9780486498454 | Dover Pubns, February 21, 2013, cover price $8.95 | About this edition: Nearly a century ago, an African-American teenager crossed an invisible line of segregation at a Chicago beach and paid with his life. 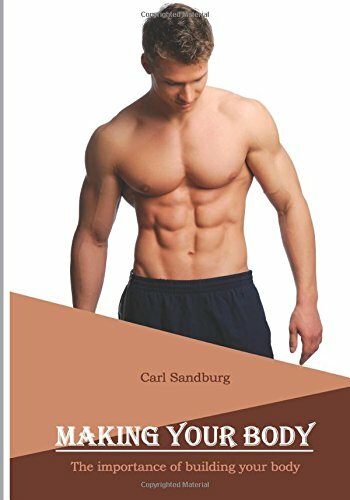 This early work by Pulitzer Prize winner Carl Sandburg is both expensive and hard to find in its first edition. 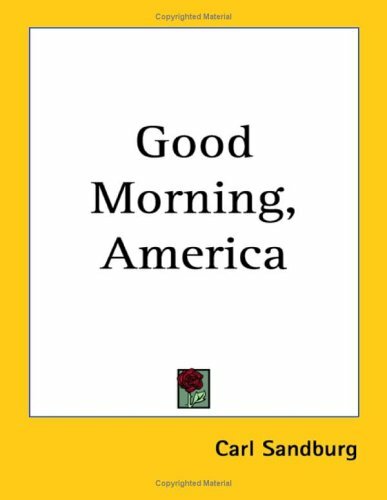 It contains a large collection of his poetical works and is thoroughly recommended for anyone interested in the history of American poetry. Many of the earliest books, particularly those dating back to the 1900s and before, are now extremely scarce. We are republishing these classic works in affordable, high quality, modern editions, using the original text and artwork. 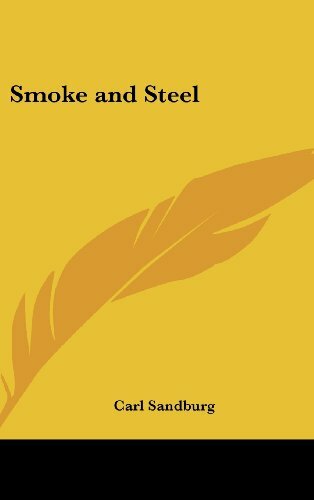 9781409797647 | Lightning Source Inc, July 31, 2008, cover price $27.95 | About this edition: This early work by Pulitzer Prize winner Carl Sandburg is both expensive and hard to find in its first edition. 9781408679135 | Lightning Source Inc, July 30, 2008, cover price $27.95 | About this edition: Many of the earliest books, particularly those dating back to the 1900s and before, are now extremely scarce and increasingly expensive. 9781420931099 | Digireads.Com, January 31, 2008, cover price $8.99 | About this edition: "Chicago Poems" is an early collection of poems by American poet Carl Sandburg. 9781417938292 | Kessinger Pub Co, July 30, 2004, cover price $18.95 | About this edition: This scarce antiquarian book is a facsimile reprint of the original. 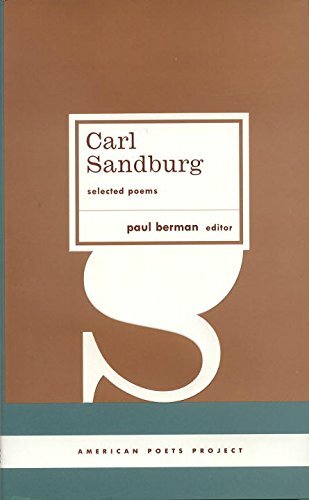 9780486280578 | Dover Pubns, May 20, 1994, cover price $2.50 | About this edition: Chicago Poems (1916) was Carl Sandburg's first-published book of verse. 9781432609702 | Kessinger Pub Co, December 31, 2004, cover price $42.95 | About this edition: This scarce antiquarian book is a facsimile reprint of the original. 9780766199446 | Kessinger Pub Co, December 30, 2004, cover price $27.95 | About this edition: This scarce antiquarian book is a facsimile reprint of the original. 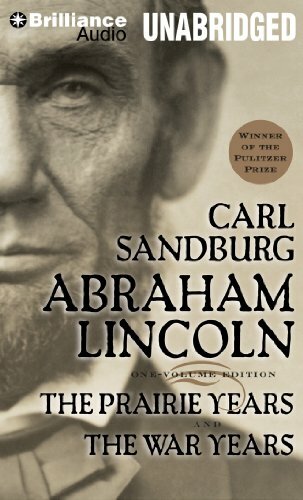 9780882862699 | Charles H Kerr Pub Co, April 6, 2009, cover price $19.00 | About this edition: Carl Sandburg is widely known as the great poet from Illinois, and especially remembered for his monumental three-volume biographical study of Abraham Lincoln. 9780548386422 | Kessinger Pub Co, August 31, 2007, cover price $26.95 | About this edition: This scarce antiquarian book is a facsimile reprint of the original. 9781430481904 | Kessinger Pub Co, January 31, 2007, cover price $19.95 | About this edition: This scarce antiquarian book is a facsimile reprint of the original. 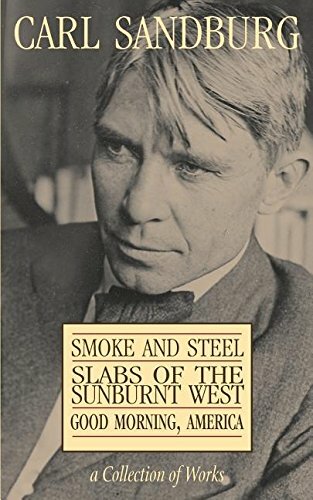 A volume of key works by the early twentieth-century midwestern American poet offers insight into his ability to capture the voices of the nation's workers and disadvantaged groups, in an anthology that also discusses his use of energetic, protest-style verse. 9781598531008 | Library of America, October 1, 2006, cover price $20.00 | About this edition: A volume of key works by the early twentieth-century midwestern American poet offers insight into his ability to capture the voices of the nation's workers and disadvantaged groups, in an anthology that also discusses his use of energetic, protest-style verse. After the popcorn the Huckabucks had raised explodes in a fire and Pony Pony Huckabuck finds a silver buckle inside a squash, the family decides it is time for a change. 9780606328661 | Demco Media, December 8, 2004, cover price $15.80 | About this edition: After the popcorn the Huckabucks had raised explodes in a fire and Pony Pony Huckabuck finds a silver buckle inside a squash, the family decides it is time for a change. 9781417737765 | Reprint edition (Turtleback Books, November 1, 2004), cover price $17.15 | About this edition: After the popcorn the Huckabucks had raised explodes in a fire and Pony Pony Huckabuck finds a silver buckle inside a squash, the family decides it is time for a change. After their popcorn harvest explodes, forcing them to leave the farm, Jonas Jonas, Mama Mama, and Pony Pony Huckabuck travel the country trying out different jobs, in a newly illustrated classic American fairy tale from a Pulitzer Prize-winning author. An ALA Notable Book. Reprint. 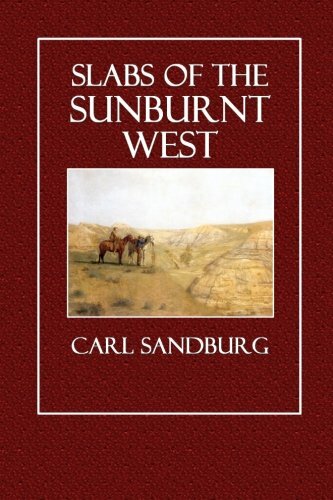 9780374434496 | Reprint edition (Sunburst, September 8, 2004), cover price $6.95 | About this edition: After the popcorn the Huckabucks had raised explodes in a fire and Pony Pony Huckabuck finds a silver buckle inside a squash, the family decides it is time for a change. 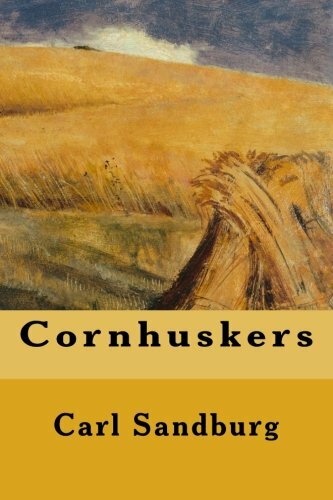 9780374335113, titled "The Huckabuck Family and How They Raised Popcorn in Nebraska and Quit and Came Back" | Farrar Straus & Giroux, September 7, 1999, cover price $16.00 | About this edition: After the popcorn the Huckabucks had raised explodes in a fire and Pony Pony Huckabuck finds a silver buckle inside a squash, the family decides it is time for a change. 9781417934898 | Kessinger Pub Co, July 26, 2004, cover price $27.95 | About this edition: 1928.